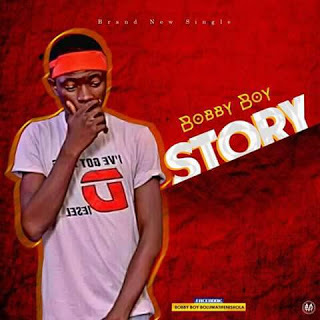 The Hustle Spirit Crooner Boluwatifenishola Azeez better known by friends as " Bobby Boy " is a Nigerian Songwriter, Rapper, Singer. He started his music career after the death of his father as a teenager, through the struggle he found joy In Music to pass away his Pain. Download and feel good emotional.